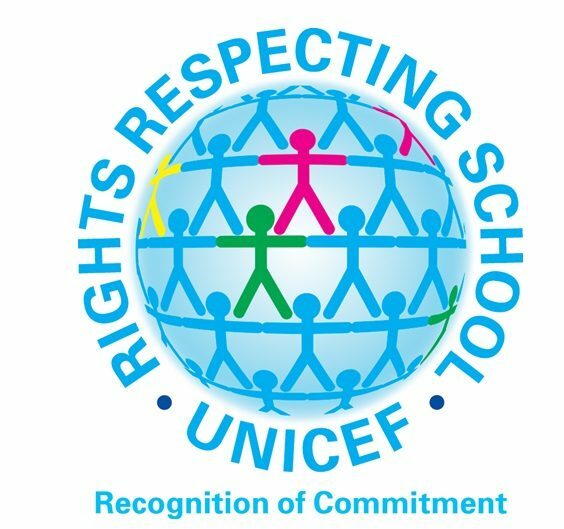 Barrhead High & Our Journey So FarOver the last year Barrhead High has been working towards achieving UNICEF’s Rights Respecting School Award Level 1. We hope to apply for our assessment before the end of the 2014 session. carried out an audit to establish where we are. We used the results to complete an action plan. created a classroom charter which replaces our school rules and focuses or shared values. The charter is displayed in every classroom and highlights each of our responsibilities in ensuring all our young people receive their right to an education (Article 29). 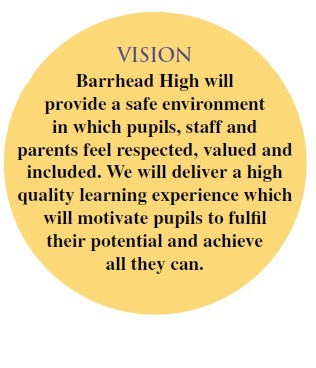 worked with staff and pupils to create the school’s Vision and Values statement which is also on display in every classroom. raised awareness of other articles within the Childrens Rights Charter, we have led assemblies for all year groups and created lessons on a range of articles. organised a whole school photograph spelling the word Respect which is at the heart of our classroom charter and school vision and values. raised money for different charities which help young people. raised awareness of the purpose of the Childrens Rights Charter with both staff and pupils.